Marathons can be an extremely uncomfortable and sweaty affair for competitors. But for those taking part in Deveron Arts’ Slow Marathon between Portsoy and Huntly this Saturday, the aim is to enjoy the journey at your own pace. In fact, the organisers are so true to the aims of inclusion and the enjoyment of sightseeing that the winner of the marathon is the person who comes in last. 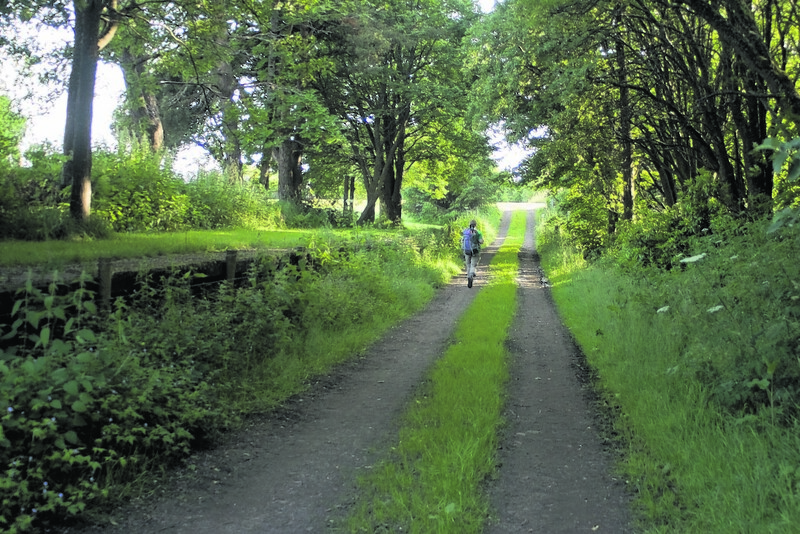 Now in its fourth year, the Slow Marathon will take place this Saturday, April 25, and will follow the route of a historic Aberdeenshire railway line that was closed in the 1960s following publication of the infamous Beeching Report. The route leads from the ancient 17th-century harbour in Portsoy on the Moray Firth, via farmland, Knock Distillery, many of the redundant railway stations and the River Deveron then back to Huntly. The 2015 Slow Marathon will be led by the artist Stuart McAdam, who undertook a Deveron Arts residency in 2013. 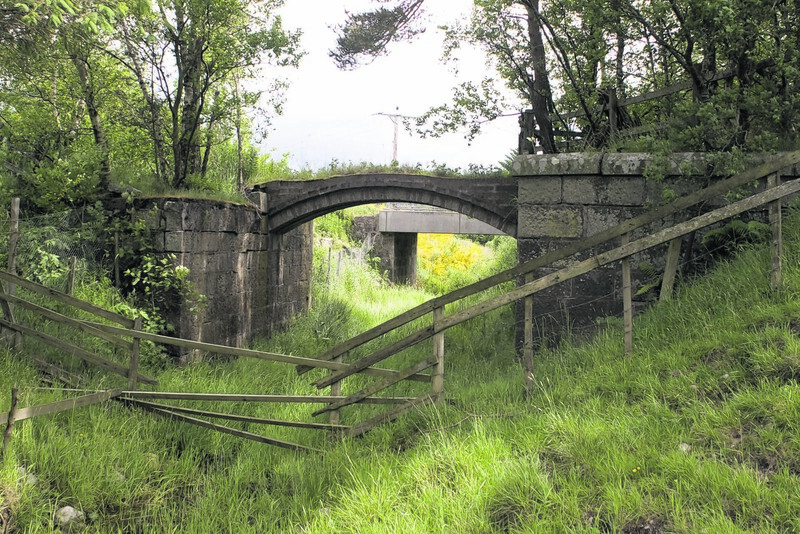 The project, Lines Lost, involved Stuart walking all the railway lines that had been closed in Aberdeenshire following the Beeching Report and meeting communities along the way to learn more about the impact that the loss of the lines had on them. Director of Deveron Arts Claudia Zeiske explained the reason for this year’s Slow Marathon format. Deveron Arts’ annual Slow Marathon was instigated by artist Mihret Kebede in 2012. Kebede wanted to walk from her homeland, Ethiopia, to Huntly, Aberdeenshire. Environmental and political constraints made this plan impossible, and so instead the artist organised for 225 people to clock up the 5,850 miles of distance with her. By contrast to a typical marathon in which Ethiopians have traditionally triumphed, Slow Marathon is about taking time to enjoy the journey. “Slow Marathon celebrates the human pace through collective walking. It offers the opportunity to get fit, enjoy the company of others, and take in the scenery along the planned artist-led route,” explained Claudia Zeiske. Participants in the 2015 Slow Marathon will leave Portsoy at 7.30am with “the winner” expected to arrive in Huntly some 14 hours later. A Path Makers’ Get-together, discussion and celebration event in Huntly is planned for Sunday morning. The inaugural Slow Marathon, led by Mhiret Kebede, combined a one-day, 26-mile walk around the hills encircling Huntly with accumulated 26-mile walks to reach her target of a total of 5,850 miles of distance (the equivalent of the distance from Addis Ababa to Aberdeenshire). The 2013 Slow Marathon marked John Muir Day. 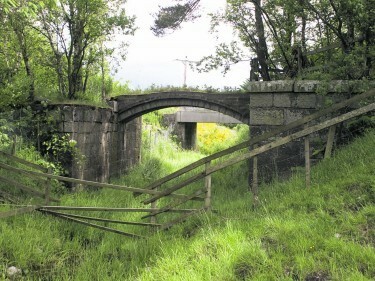 The route took walkers from the Upper Cabrach area alongside the River Deveron and over the Clashmach hill to Huntly. The 2014 Slow Marathon route was inspired by the work of the celebrated novelist, poet and hill walker Nan Shepherd. More than 100 walkers journeyed from Glenkindie past Kildrummy, Lumsden, Rhynie, the Clashindarroch Forest and over the Clashmach Hill back to Huntly.